The girls organised my hen's night a week before #nadskai1314. It was actually a day after the Bridal Spa Party! I was led to a place near town and we had a yummy dinner where I had my favourite steak AND cheese! The girls also prepared something for me to wear! Posted in #nadbridesmaids, #project1314, Bridesmaids, Hen's Night, Singapore Lifestyle Blog, Singapore Wedding Blog, Wedding. 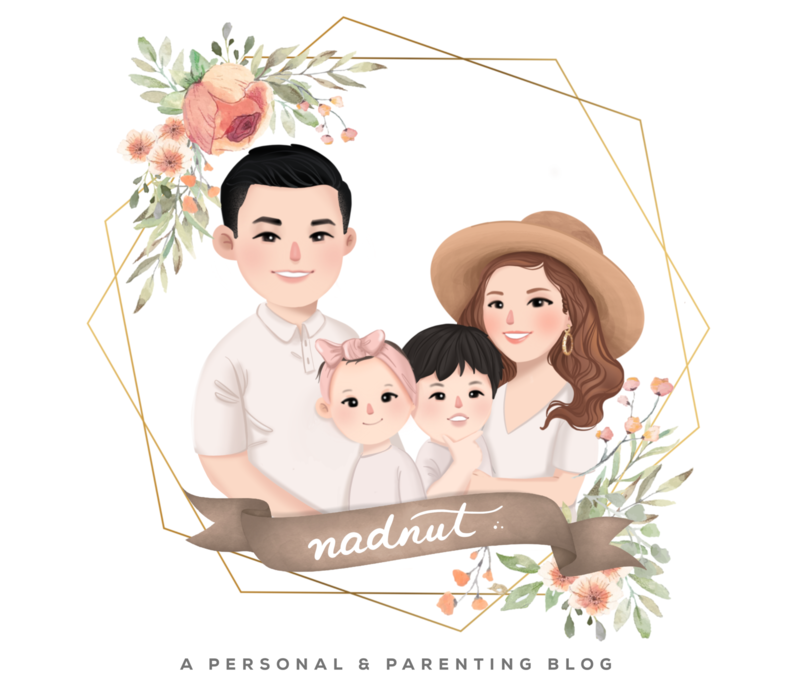 Tags: #nadbridesmaids, #nadskai1314, #project1314, Hen's Night, Hen's party, Planning a wedding, Planning a wedding in Singapore, Planning for your wedding, Planning your wedding, Poms, Preparing for a wedding, SG wedding, Sg wedding blog, Singapore Blogger Wedding, Singapore Bridesmaids, singapore lifestyle blog, singapore lifestyle blogger, Singapore Wedding Blog, Singapore wedding blogger, Wedding ideas in Singapore, Wedding in Singapore, Wedding planning, Wedding Preparations on April 3, 2014 by nadnut.